A couple of months ago, I mentioned to my wife that I wish I’d known 40 years ago what I know now. 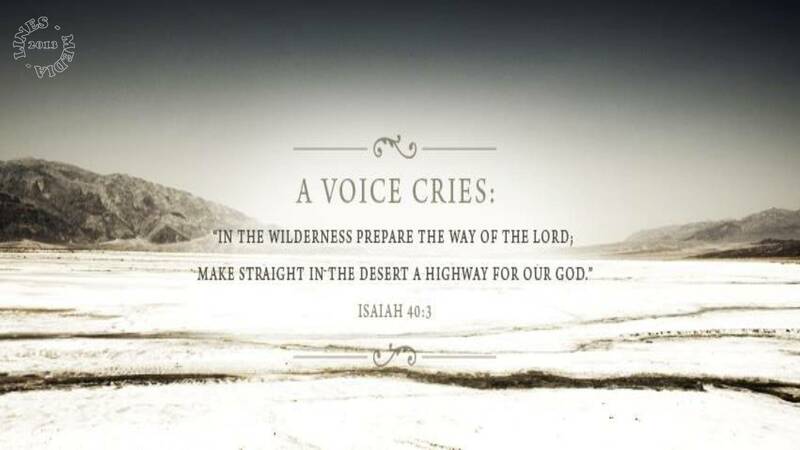 I said I feel like one of the children of Israel wandering around in the desert for 40 years. Her very wise response: “Honey, EVERYTHING U’ve experienced in the past is what God is using to make U what U are today. “God never wastes a hurt” We just have to bring them to Him. She recently found some of my old journals in which I’d recorded lessons I learned over the years and then “forgot”. I had buried these lessons in the dirt and regrets of my past. With His help, we are sifting through the dirt and retrieving the Gold. Sometimes it truly is 3 steps forward, 2 steps back. But God can use those “back steps” to heal us of regrets. People find similarities in our Experiences. We share with them the Strength of the One who saw us through to New Life. When they see that New Life shining in us, it gives them HOPE. Just like God had the children of Israel build monuments of stone so they would be reminded later, God is now reminding me of times He was with me in the deserts of my past. He is RELENTLESSLY FAITHFUL to His own!! This entry was posted in HIGHER POWER, PROCESS on January 12, 2014 by jimdcat. I love this. The things that were most painful to me at the time are the very experiences that now work together in ministry. The only wasted experience is the one we choose not to learn from and use for God’s work. And as I move forward in ministry and remember, I, too, am reminded of how God has held me up.